PLAYNOTE works together with music teachers worldwide to spread the power of music together. Other than our artificial intelligence software, e.g. AURALBOOK, which helps students learn aural skills in a revolutionary way, we also assist music teachers who have registered as PLAYNOTE Ambassador in other ways. Register and recommend other music teachers to join now! Free version of AURALBOOK can be downloaded at product page www.auralbook.com . This email will be used for future communication and system logon. We will send a confirmation email to this account. This will be used for sending password and future communication. We will contact you by WhatsApp. Maximum Size 1.5MB, only PNG, JPG, PDF Format Accept. We are required to certify your identity of music teacher before we send out coupon. For any enquiries, please send email to cs@playnote.com or call us at +852 2210 7007. 01 The PLAYNOTE Ambassador is eligible to teachers whose register address at Hong Kong SAR, United Kingdom, Singapore, Australia, Canada and USA. 02 Teacher must provide copy of diploma of music examination or music related university degree in order to prove the identity of music teacher. 03 If teacher only provides diploma of music examination, the diploma must be ABRSM Grade 8 or above or equivalent. 04 We will ask for further prove if we have question about the identity of music teacher. 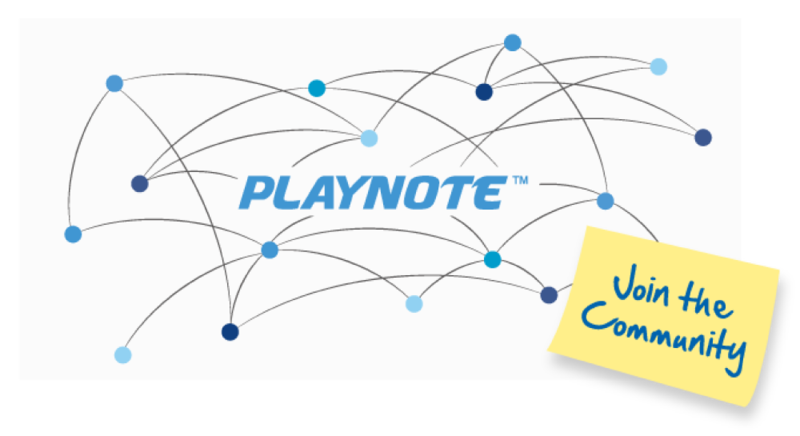 05 We reserve the rights, decision and power of explanation about any term and condition of the PLAYNOTE Ambassador. 06 We can terminate the PLAYNOTE Ambassador at any time without notice and will not provide any remedy to any one. PLAYNOTE is a registered trademark of Playnote Ltd. Copyright © 2010-2019 Playnote Ltd. All rights reserved.